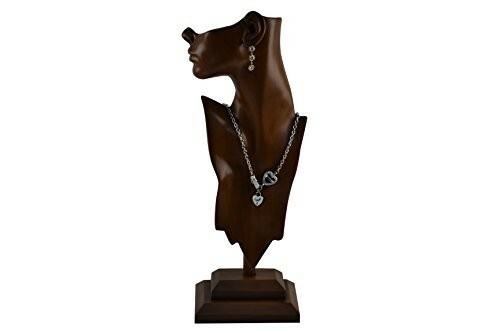 Mannequin jewelry holders represent one of the most customary manners of jewelry and accessory display. 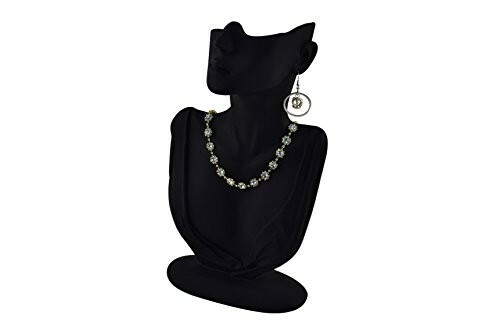 Mannequins have been widely used for exhibiting all kinds of jewelry and they are available in all sorts of designs, shapes, styles and so on. 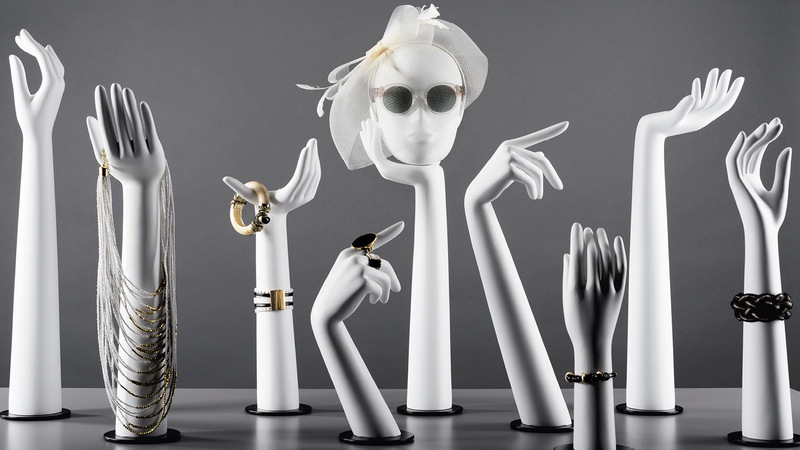 Most mannequin jewelry holders specialize in one type of jewelry, like bust holders, which are suitable for the display of necklaces, or they can be multifunctional as well, such as hand/ arm holders, which can easily accommodate watches, bracelets, rings and so on. 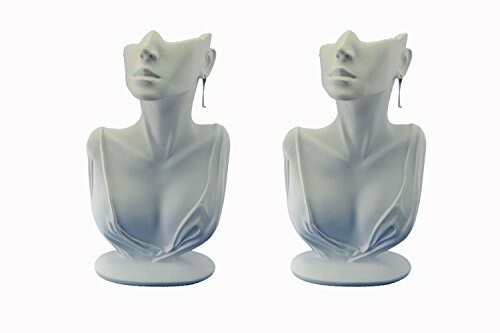 Mannequins can be found in plenty of designs, forms and colors. 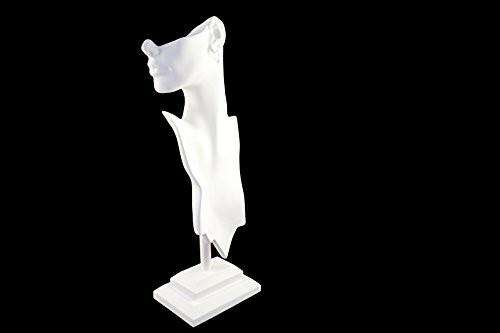 They can be brightly colored in order to stand out anywhere in your shop, or they can be painted in a more elegant and classy shade as well. 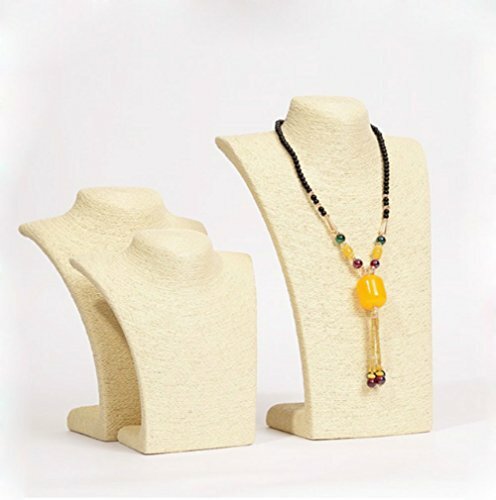 Some of them may have wigs or wear make-up, or be designed in a much more realistic manner in order to provide a more accurate and exact display of the jewelry you are presenting to your clients. They can also feature full body shapes or merely be body parts. 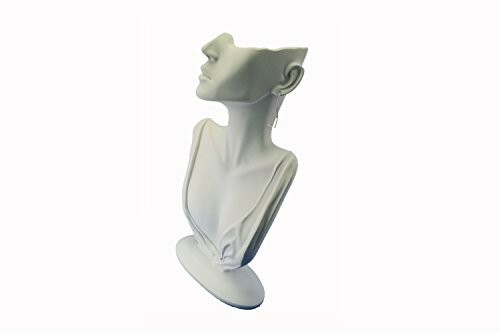 Their styles can be intriguing, they are meant to attract anyone’s attention to your products so an outstanding or unusually colored mannequin holder is more than ideal for the display of your collection, so you can easily pick the one that appeals to your needs the most Mannequins holders are mainly manufactured out of foam, plastic or they can be made of environmental friendly material as well. 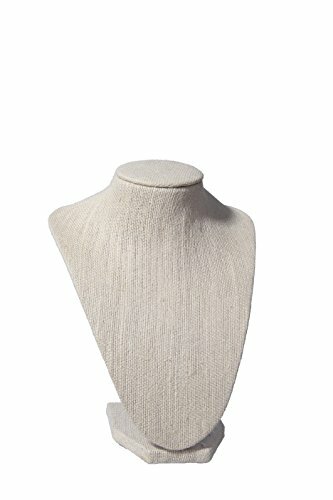 They are unique and each one of them features an intriguing and attractive design. 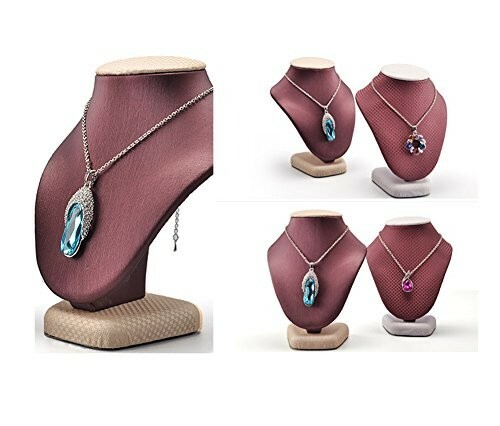 This kind of jewelry display is completely essential in any jewelry retail shop; they are the most common spread method of jewelry display and they shouldn’t be missing from your retail store either! 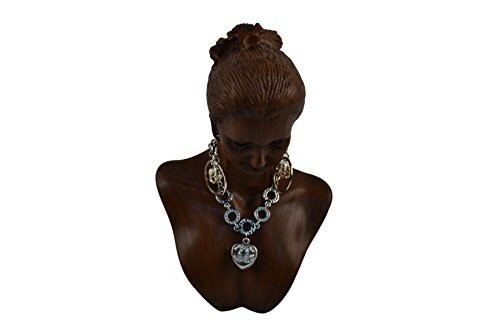 Our store is equipped with any kind of mannequin jewelry holders, so make sure to take a look!